A year in music. A year in song. 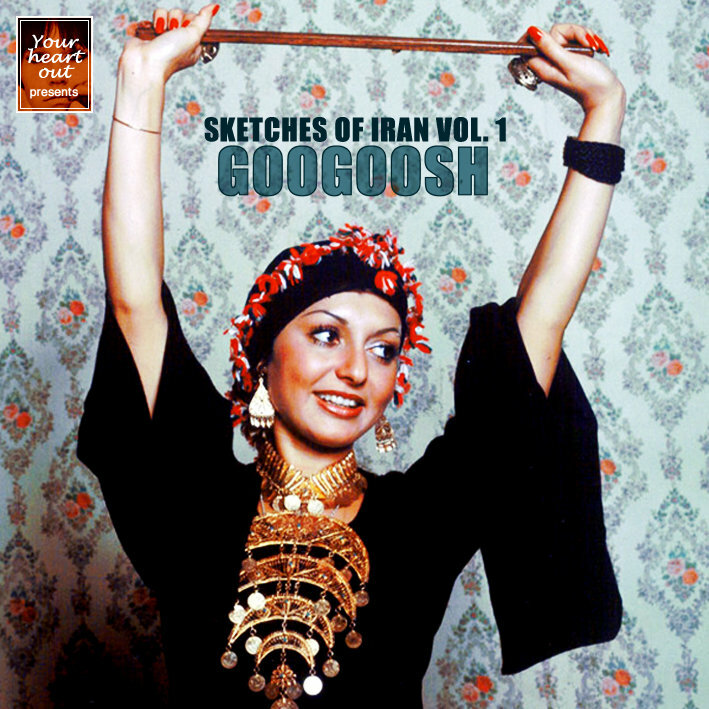 As part of the Anywhere Else But Here project we are delighted to present a special mixtape, Sketches of Iran Volume 1: Googoosh, complete with another gorgeous cover designed by PC. I first became aware of the possibilities of Persian pop through a fantastic mix on the excellent Jazzman site where Mahssa and Sheila spun some dusty 7s, including some wonderful old Iranian sides among the Brazilian, Turkish, French, Japanese, US and even English treasures. 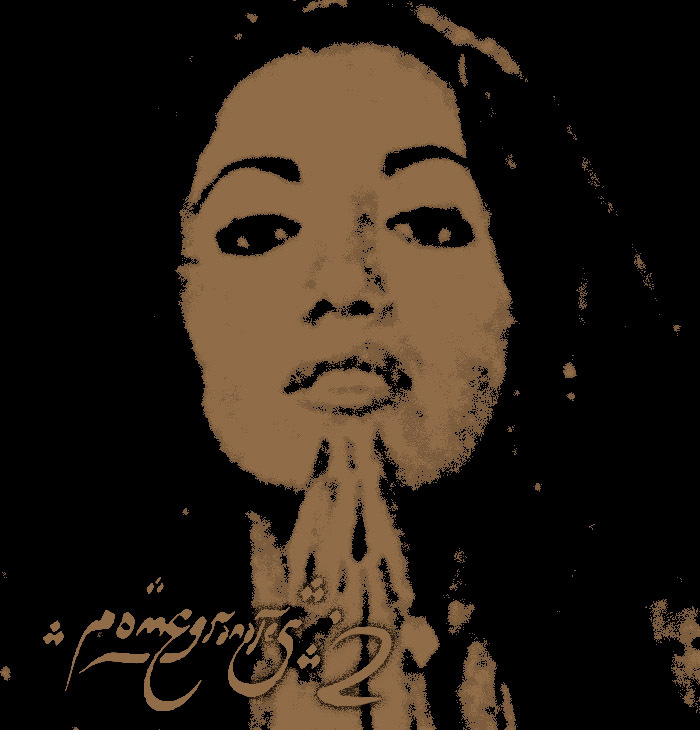 It seems reasonable to assume that this is the same Mahssa Taghinia who has put together the essential Finders Keepers/B Music compilation Pomegranates, a collection of “Persian pop, funk, folk and psych of the 60s and 70s”. Somewhere along the way my curiosity was piqued by the occasional post of crackly Persian pop on one of my favourite blogs Snap, Crackle and Pop, and by a piece from one of my heroes Egon (of Stones Throw etc) where he described the lengths he had been going to in his quest for Iranian funk and psych sounds. Naturally the YouTube factor played a huge part in stimulating my fascination with pre-revolutionary Iranian ‘70s music. As part of a recurring pattern, there are loads of fantastic clips (and I don’t just mean audio ones) of performances from TV and films posted by ‘patriots’ who have somehow preserved or salvaged these priceless pieces of film against ridiculous odds. It is touching too to read the comments about how much these clips mean to those in exile. 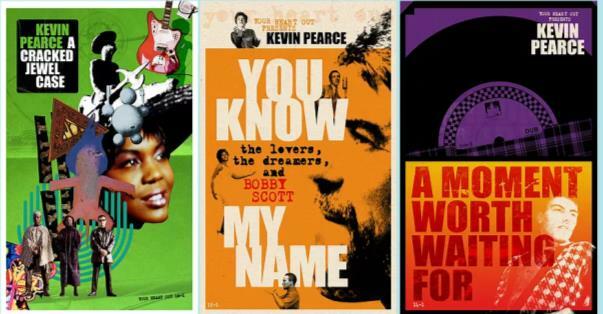 For the inveterate, the universal pop seekers like us, it all fits perfectly into an emerging portrait about the enduring power of pop music. If the global response to funk and psychedelia was the point of entry for an interest in Persian pop then as the passion developed so it has changed. For, as wonderful as say Googoosh’s takes on numbers like Respect, I Want To Take You Higher and Want Ads may be, they don’t touch on the true beauty of the music being made in the Iran of the 1970s up until the revolution. 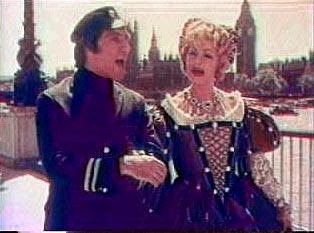 Our mixtape, Volume One of Sketches of Iran, focuses on Googoosh. Her presence and significance within the story of Persian pop is remarkable. It’s like Francoise Hardy or Mina times two hundred. And it has been striking as the Anywhere Else ... project has evolved to note how the power, creativity, daring and symbolism of figures like Lili Ivanova in Bulgaria, Kovacs Kati in Hungary, Josipa Lisac in the former Yugoslavia, Marta Kubisova in Czechoslovakia, really matters. Rather than just collecting funky impressions, hopefully this Googoosh collection highlights the astonishing mix of influences swirling around in Persian pop. Among what I assume are traditional folk and classical elements (and certainly not just from Iran) there seem to be flamenco flourishes, latin touches, spy movie soundtrack dramatics, traces of Bacharach bossa and jazzy arrangements.